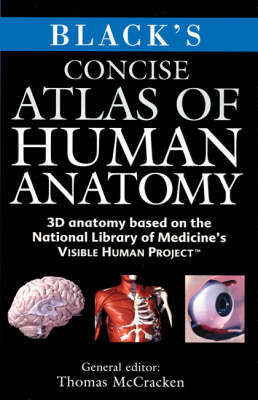 This unique atlas of virtual anatomy images contains over 175 full-colour, digitally-enhanced illustrations, created by the National Library of Medicine's Visible Human ProjectTM . 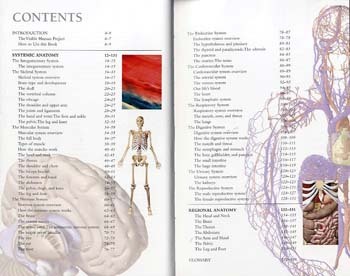 Images are accompanied by clear explanatory text relating structure to function. 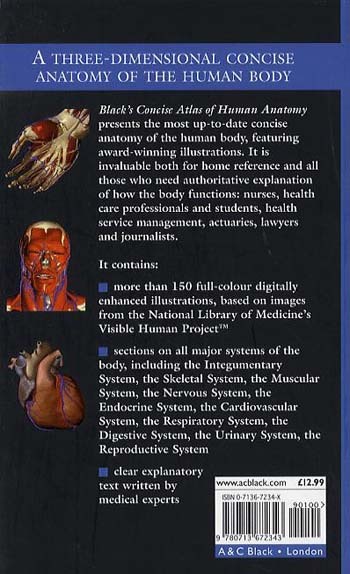 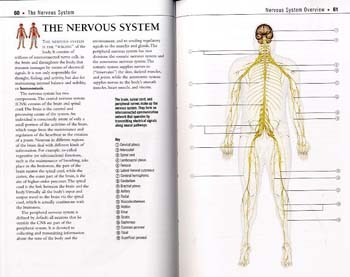 The book covers all major systems of the body, including the Integumentary System, the Skeletal System, the Muscular System, the Nervous System, the Endocrine System, the Cardiovascular System, the Respiratory System, the Digestive System, the Urinary System and the Reproductive System.